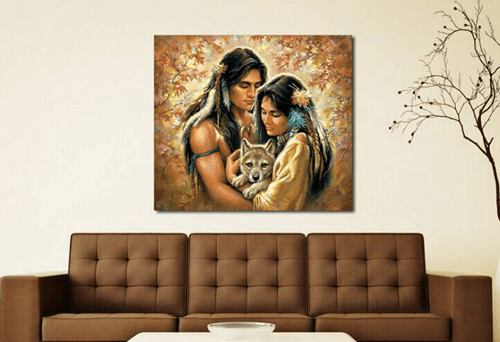 Whether you decorate your living room, bedroom, study room or office, whether the style you love is modern, retro or full of artistic sense, YOTTA’s inkjet flatbed fine art printer can give you excellent solutions with the capability to deliver amazing fine art prints with various effects. More and more people want to own some artworks for their decoration plan. The most common is on wood, glass, and canvas. YOTTA’s flatbed fine art printer allow you to print creative art prints with outstanding effects. With high accuracy, the image printed out can achieve a photo-level resolution. 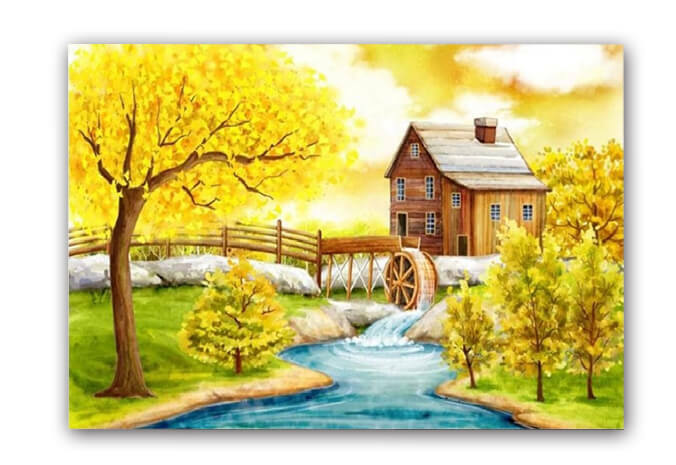 Oil painting effect requires white ink print capability to produce ink layers with different thickness to express texture. 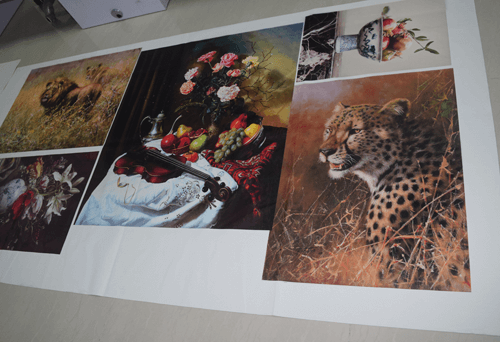 YOTTA fine art printer deliver natural printing results on canvas, not just the visual effect, even the touch is the same as the true oil painting. 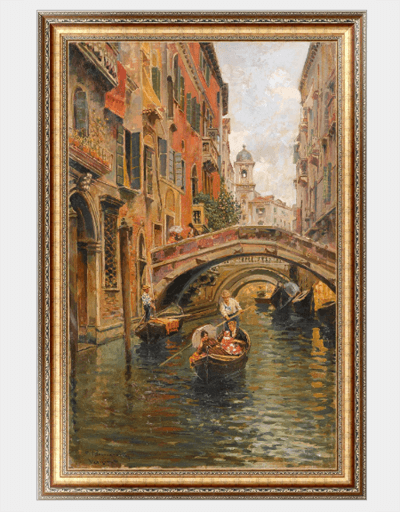 YOTTA’s UV printer for fine art also allow users to reproduce famous painting with very high degree of reduction. Whether it is a Chinese painting, oil painting, watercolor painting or others.